Sleeping plays a highly important role in the people’s health. Generally, a human being sleep on average 25 years in his lifetime or 7-9 hours per night. However, it is not only important to get enough sleep but to get the right position to sleep in order to improve your overall wellbeing. Sleeping positions affect different aspects of your body such as blood pressure, sinus infection and many other conditions. So, if you want to heal some health conditions make sure you do not focus only on how much you sleep but on your sleeping positions. According to Women’s Health Magazine, shoulder pain is best treated by sleeping on the pain-free side with slightly bent legs. Also, you can grasp a pillow to your chest and place another one between your knees. 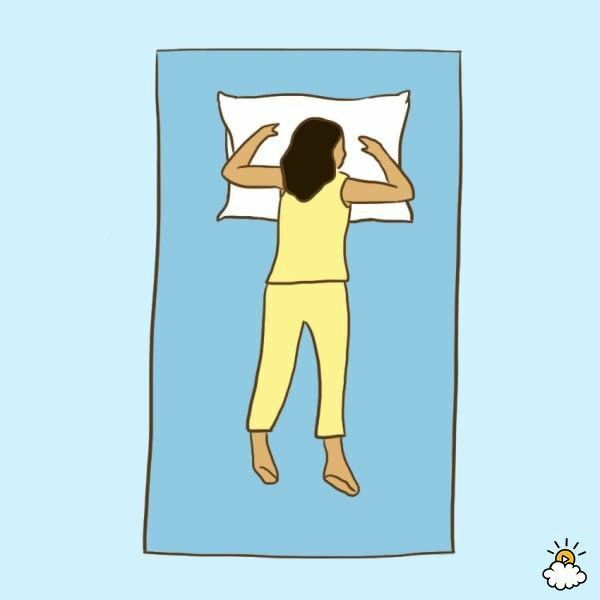 For back pain, your sleeping position really matters. 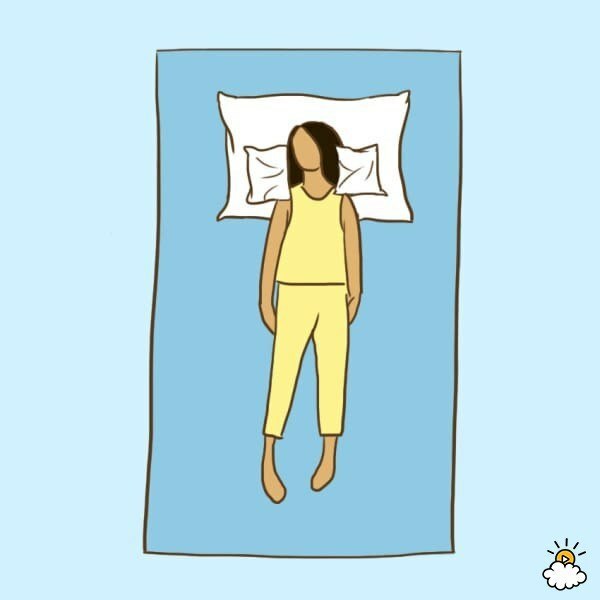 For this condition, you should sleep in that body posture that works the best for you. 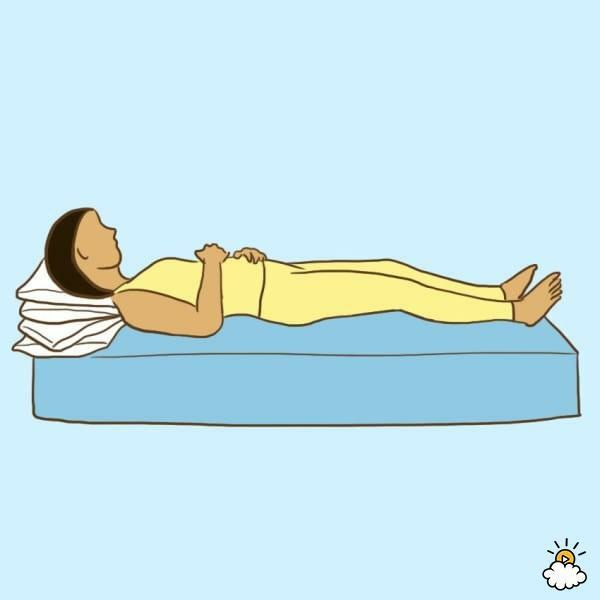 According to WebMD, you should lay on your back and place a pillow under your knees and a rolled-up towel under the curve of your back. 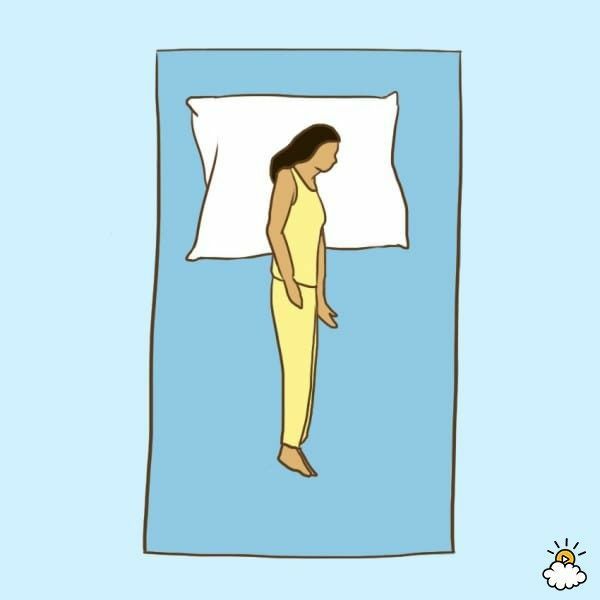 When it comes to headaches, the sleeping position can either relieve or make them worse. The Hub’s Health Expert claims that some daily headaches usually result from twisted neck during sleeping. For this reason, surround your head with pillows in order to prevent it from turning. 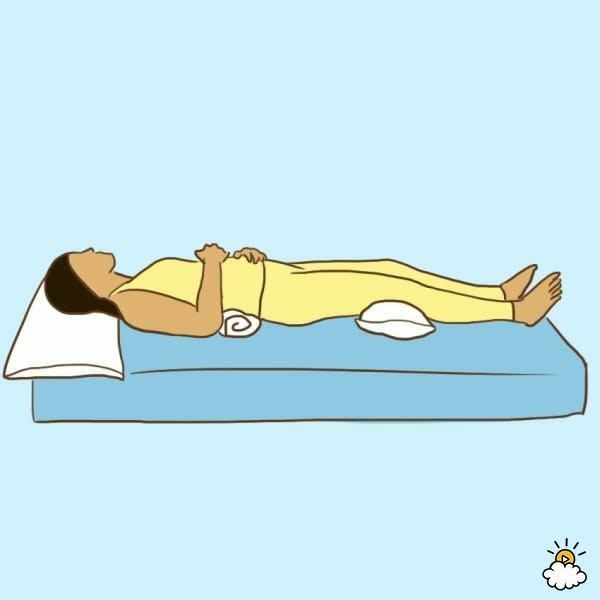 Your sleeping position plays a crucial role for a sinus infection, and it could be either detrimental or beneficial. Harvard Medical School recommends that you sleep with an elevated head in order to prevent the mucus from pooling in your sinuses. Before you explore any treatments, make sure you consult your doctor about the general condition of your blood pressure. WebMD has published a report by the Ehime University School of Medicine which is focused on the way sleeping positions affect blood pressure. They found out that sleeping with your face down can significantly lower your blood pressure. 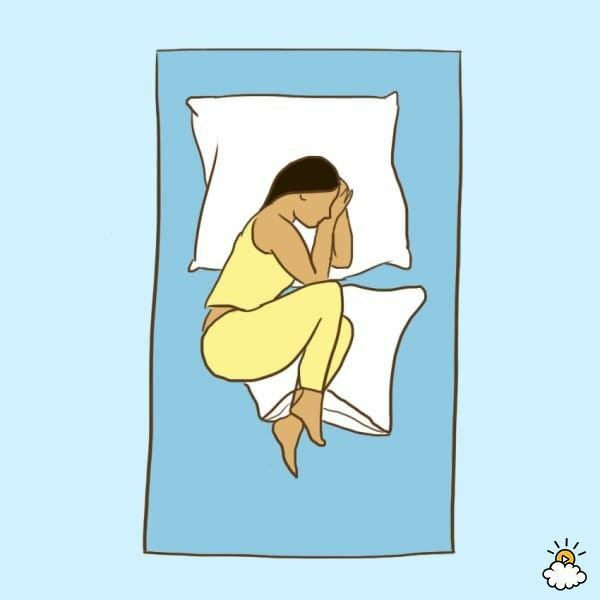 If you suffer from painful PMS-related symptoms, certain sleeping position can alleviate this condition. According to Women’s Health Magazine, for this condition, you should place a pillow under your knees in order to prevent arching of your spine. If you suffer from neck pain, some additional neck support will make a significant difference. According to Pain Physicians you should take a small rolled-up towel and place it just under the neck. Also, you can place it under your pillowcase in order to fix it. The Skin Sheen recommends sleeping on the left side for better digestion. This is really important because the stomach is positioned on the left side in the human body. So, when sleeping on the left side, enables gravity to improve the digestive process. Heartburn can be a really disturbing health condition. According to WebMD, you can best treat heartburn with sleeping on your left side. 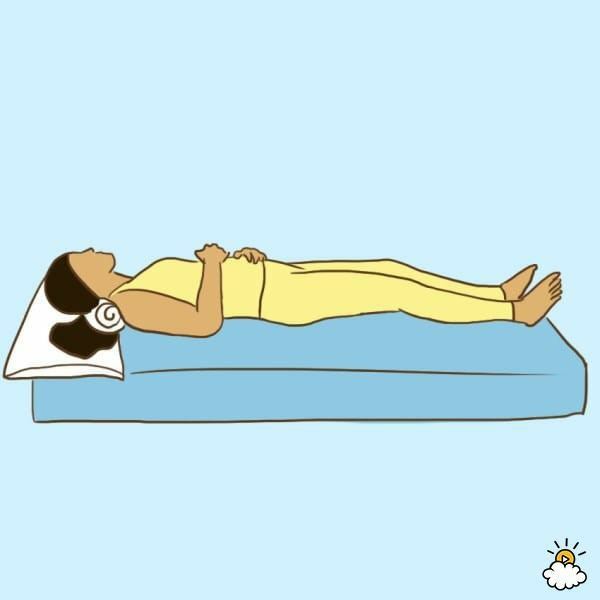 These are just some of the sleeping positions that can improve your overall health. However, make sure you consult your doctor if you have any questions or concerns. So, if you have trouble with some of these problems just sleep in the appropriate position. It will definitely alleviate your health problem and improve your quality of sleep.